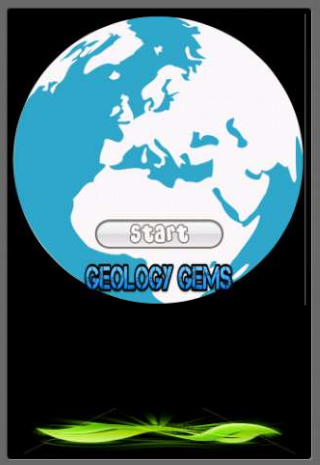 Geology Gems is a timed three round matching game featuring fungeology stuff. As soon as you hear the guitar strings being pluckedget ready for some fun. The first round in this Geology Gems Gameis 100 seconds and after that each round is 10 seconds less, sothat you will have the time to improve each round. Another great feature of this Geology Gems Free Game for kidsand everyone else that makes it even more awesome than just amatching game - you must find the icons that link together in someway! When you make a linked match Geology Gems will show you thelink. You also get some help along the way. You can use the REFRESHbutton 3 times, this mixes up the game cards so it is easier tofind linking matches. You can also use the FIND button 3 times, andthis will find the matching links for you. This free game for kids will challenge everyone who playsit.